I first met Ralene Burke via the ACFW regional page on Facebook, but I think I’d seen her before. According to her article below, we were both in Denver at the 2009 ACFW conference. I can’t imagine being in the same room with Ralene and not noticing her. Her bright personality is hard to miss. After relocating to the Louisville area, she set a date for a meeting and several writers gathered. We’ve been meeting once a month, ever since that day, picking up more members as we go. Her fresh ideas keep us coming back for more. So of course, I had to ask Ralene to share her take on Connections for this month’s theme on my blog. I hope you enjoy the post! Ralene: When your parents tell you that you can be anything when you grow up, that leaves a whole wide world of choices for the young mind. As a young woman, fresh out of high school, I was ready to tackle the world. Or so I thought. For several years, I stumbled about, trying to find my place. I floated from job to job. Sure, I excelled at whatever I put my mind to, but I wasn’t happy. Satisfaction eluded me. I wasn’t doing what I was supposed to be doing. While I was working at a bank, I had a chance encounter that included my high school bus driver and my teller supervisor. The result was this brilliant (yeah, not so much) idea for a novel. So, in my free time, I started writing. Over the next few months, I continued to work on the story in bits and pieces. I was even brave enough to let a fellow bank employee read it. In February 2006, my husband returned home from deployment, and we moved to Texas. I went from working full time and going out with friends to being a stranger in a strange land: a stay-at-home mom with a newborn with no local friends. Aaaah! But, the new freedom gave me more time to write. I really didn’t know much about writing or publishing, and I wanted to learn. So I joined Writing.Com (free basic account, which I later upgraded) and found a forum for YA novelists. This group became my source of growth and encouragement. I’m friends with many of them still today. 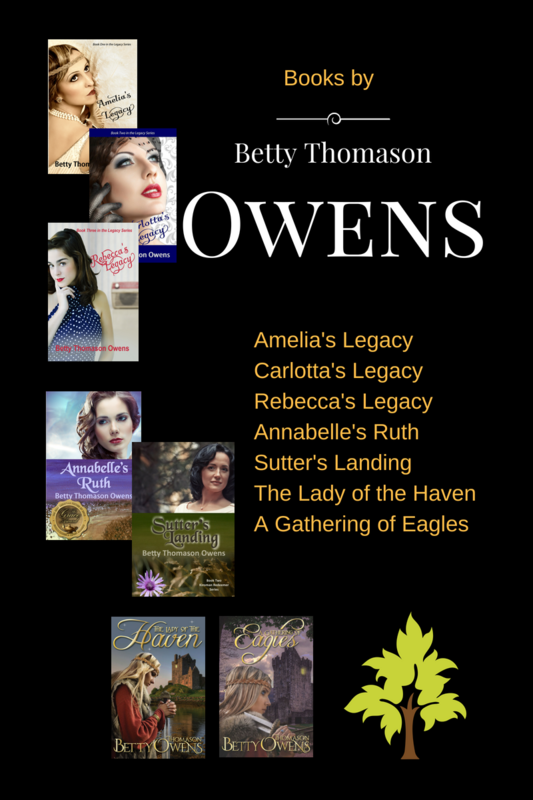 A year or so later, I joined American Christian Fiction Writers (ACFW) and immediately got involved! I took the free courses and participated in the loops. When I was eligible, I even became one of the Zone Directors. 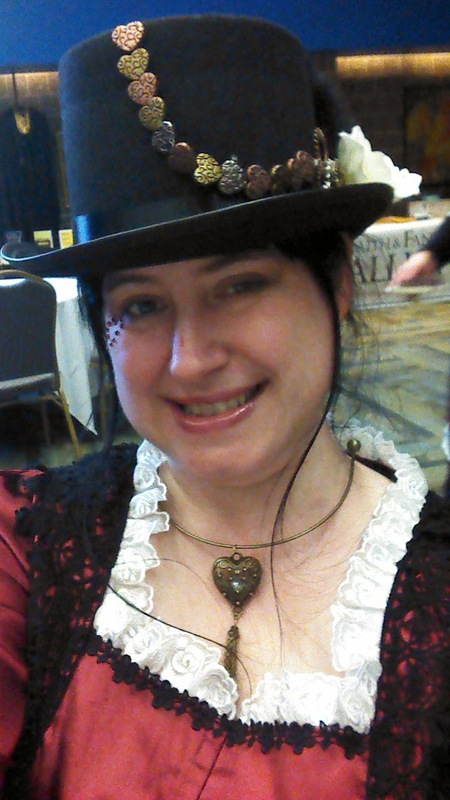 In 2009, I went to my very first writing conference: ACFW in Denver, CO. I thought it would be awkward, not knowing anyone, but it turns out I knew more than I thought. Of course, my critique partner was there, but so were several members from my zone, whom I had communicated with and gotten to know online. It was about this time that I started getting into Facebook and blogging. Here was an opportunity to connect with even more writers. Even more homeschoolers. More people to encourage and support, and in whom to find the same. Today, as a writer and homeschooler, I find that my life can get rather hermit-esque. All too often, the day-to-day stress (and joys) of working from home while educating my kids can get to me. It’s nice to have found fellow writers who understand my journey. It’s a joy to know that I can reach out to other homeschoolers when I am ready to tear my hair out. And those rare few who write and homeschool? Well, they completely get me. I’ve finally found my place. It took a few years, a few wrong turns, and a multitude of prayers, but I’ve made it. And God provided me with the support He knew I would need. About the Author:Whether Ralene Burke is wielding a writer’s pen, an editor’s sword, or a social media wand, she always has her head in a dreamer’s world. And she wants to make it SHINE! In her own writing, she spins fast-paced tales of fantasy worlds, angels and demons, and the broader calling of every human being. A place where the light pierces the darkness . . . You can find out more about her writing and editing services on her website: http://www.raleneburke.com. Thanks for hosting me, Betty! It was a joy to share with your followers!